We enjoyed an amazing day at the Point Reyes National Seashore. It was a gorgeous September afternoon — complete with ocean breezes, fog, and the park’s famous heard of Tule Elk. We began our day with a 4 mile hike, starting at the historic Pierce Point dairy farm and ending it with a meal of delicious barbecued oysters from the nearby Drakes Bay Oyster Company. The old Pierce dairy ranch is a reminder of this region’s rich farming heritage from the late 19th century, when nearly 1,000 dairy farms were operating in Marin County. Connecting us to farmers today, our visit to The Drakes Bay Oyster Company was a joy as we sampled oysters on the half-shell while selecting a dozen to take home for barbecuing. 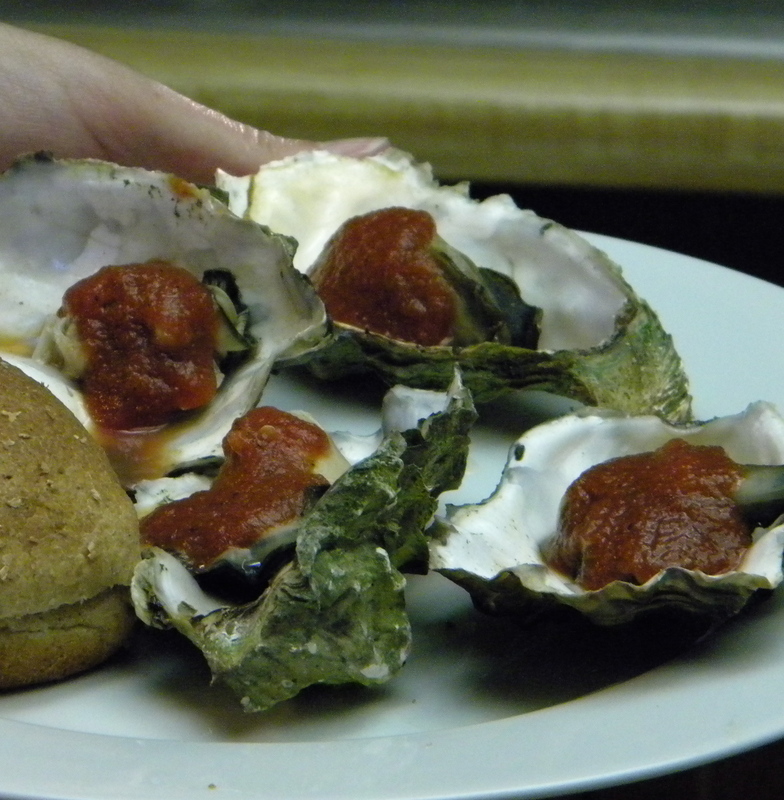 The Lunny family runs the oyster farm and their historic ranch nearby. The Lunny family is in its fourth generation as a family run farm, raising grass-fed organic beef cattle. They are a terrific example of some of the innovative farmers in northern California, constantly looking for better ways to be sustainable as they grow healthy sources of protein. We can’t wait to go back for more oysters, and another hike in one of the most beautiful and special places on the planet. 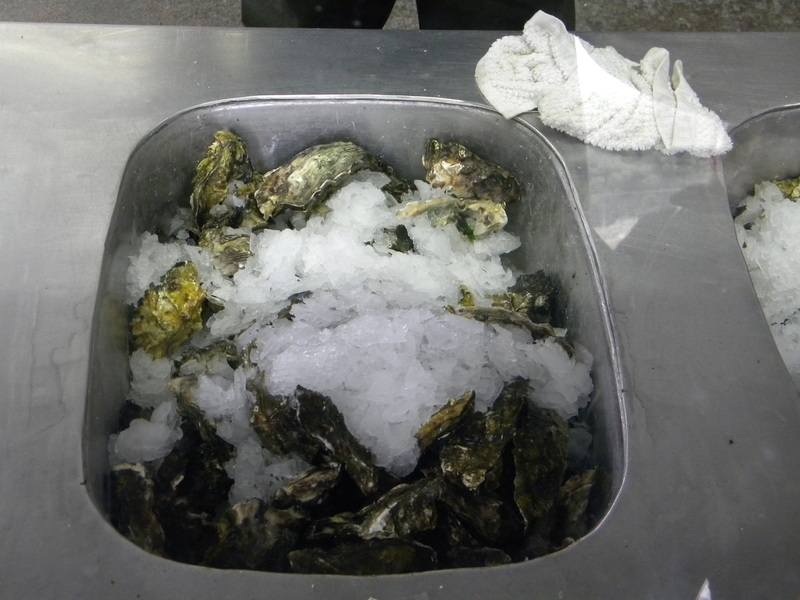 Keep fresh oysters in their shells and in a bucket of crushed ice (or in the refrigerator). Scrub and wash oysters thoroughly. Pre-heat your grill (to about 375). 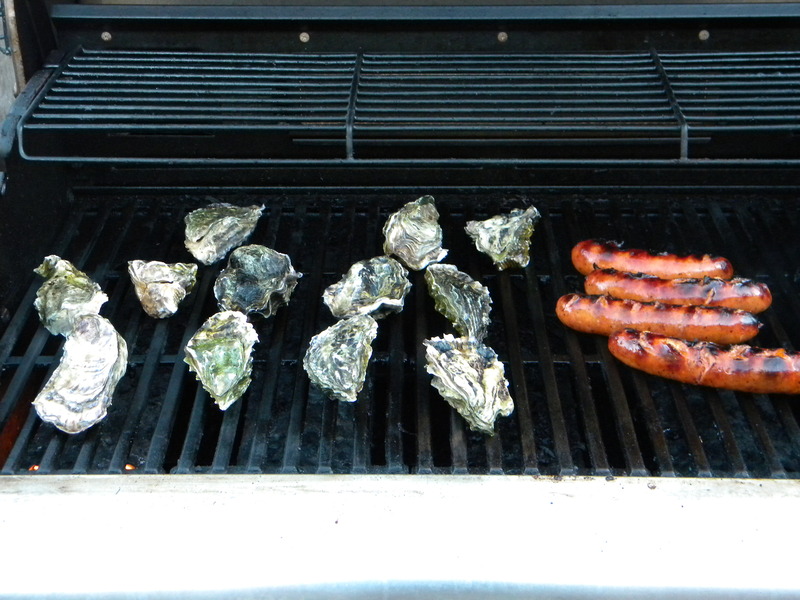 Place oysters on their bottoms, onto hot grill and close lid. Cook about 6 to 8 minutes. Oysters will open just slightly. Remove oysters to sturdy tray, and carefully pry open with a good pairing knife. Take top shells off. Place oysters on a serving tray, douse each one with a generous amount of barbecue sauce and serve with slices of lemon and french bread. Mix all of the ingredients with a whisk in a small saucepan (use a non-reactive metal like stainless steel or glass saucepan). Heat on medium until bubbling, and turn to low and simmer for about 8 – 10 minutes. Turn off heat and let stand for another 10 – 15 minutes.